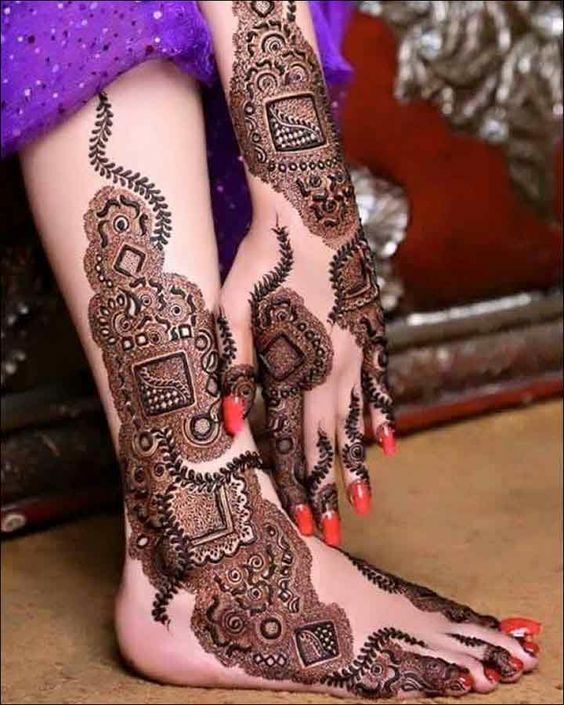 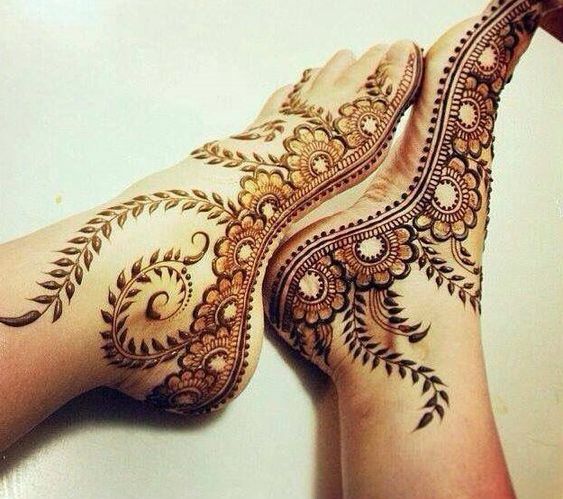 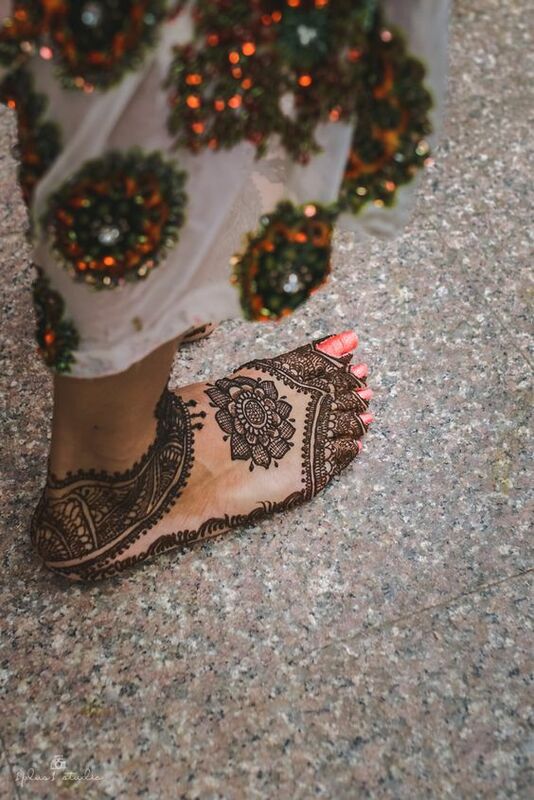 People like to get their mehndi done on either their hands or their feet. 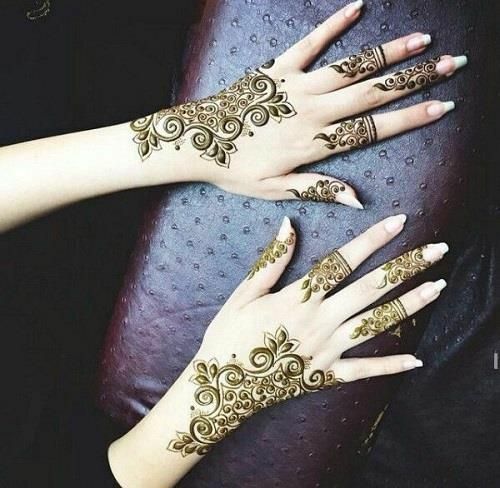 These two body parts are a favorite of ladies when getting mehndi done. 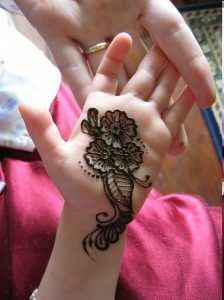 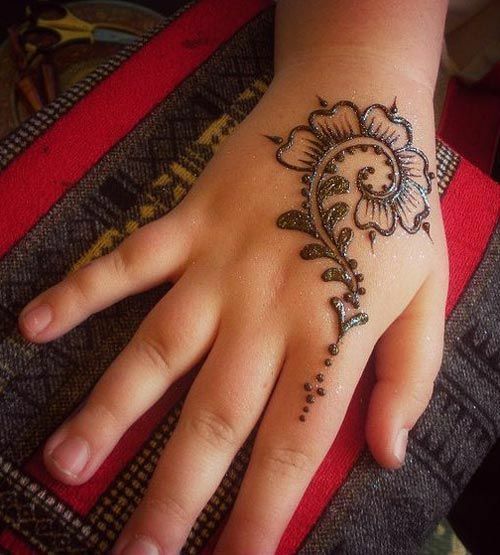 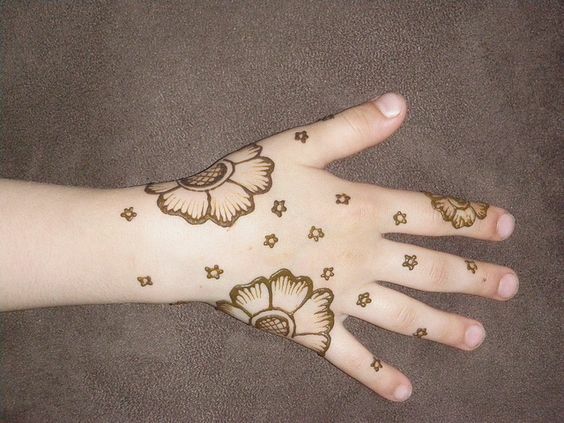 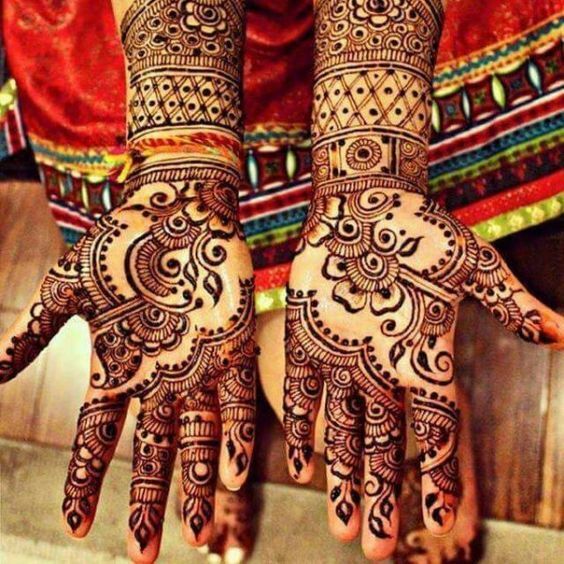 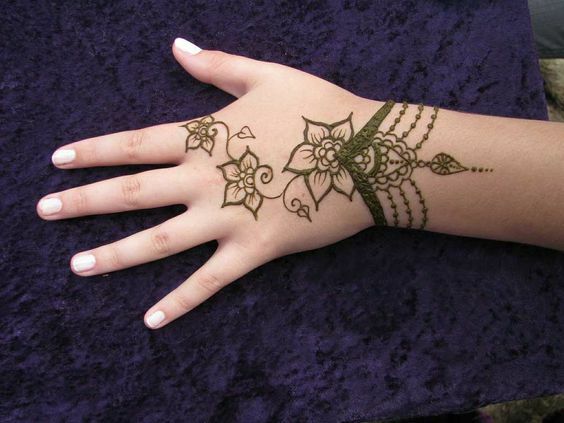 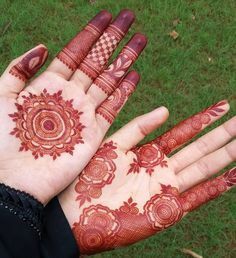 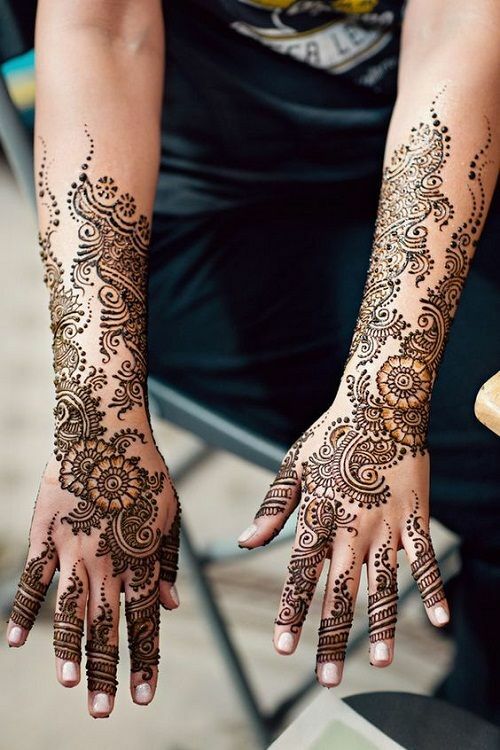 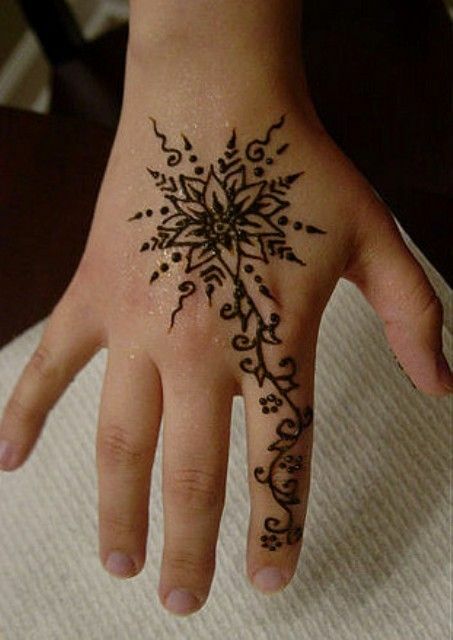 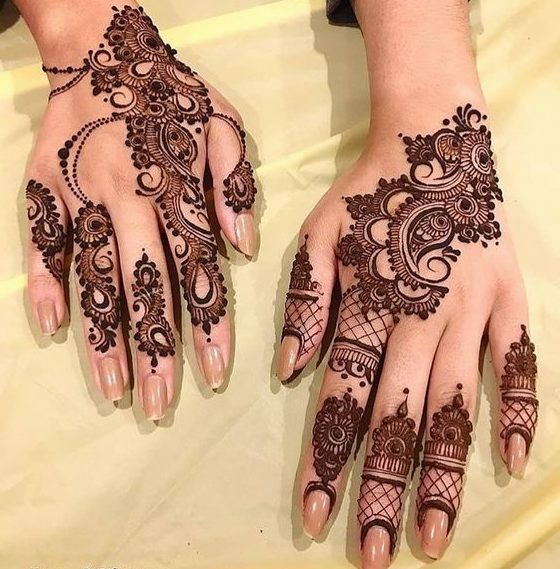 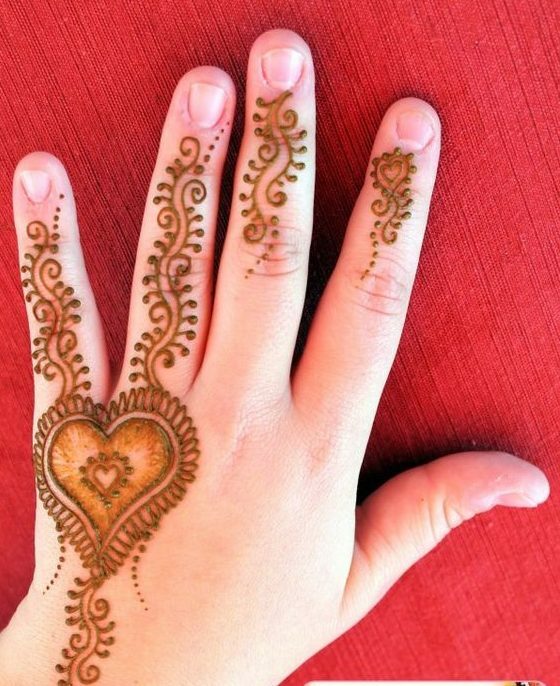 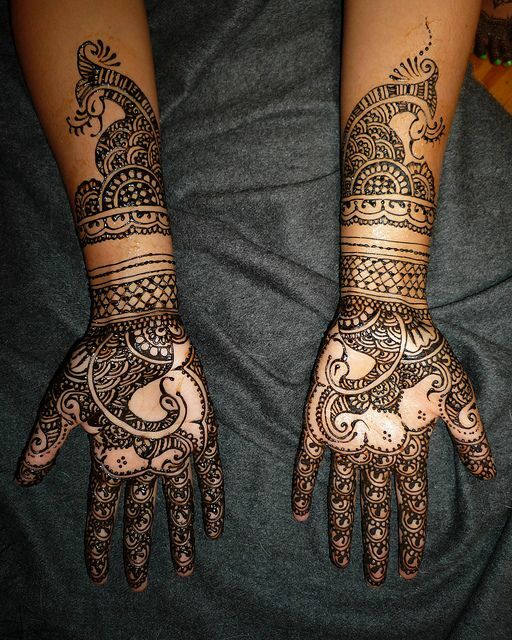 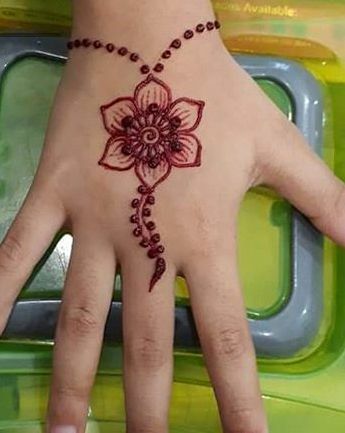 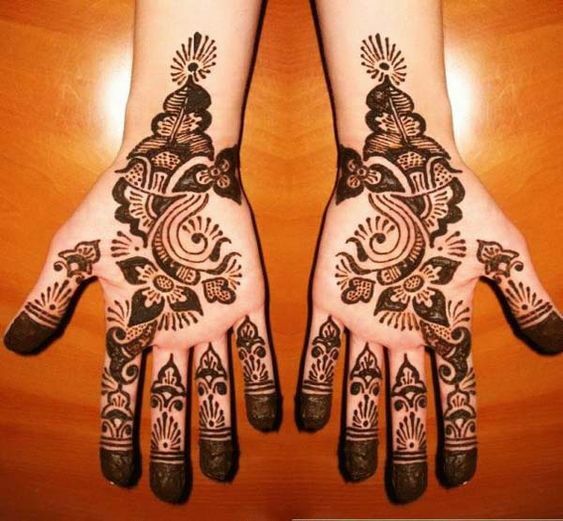 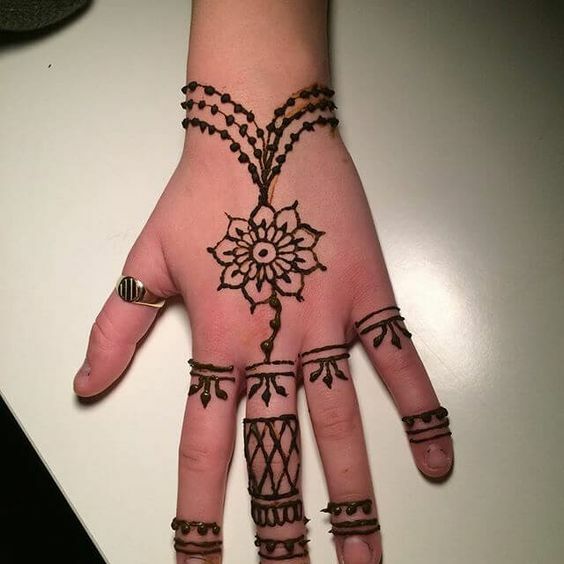 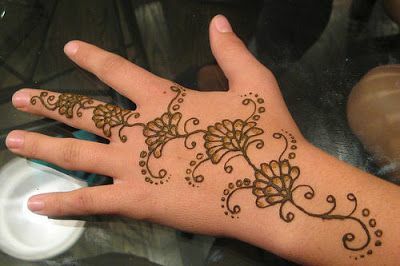 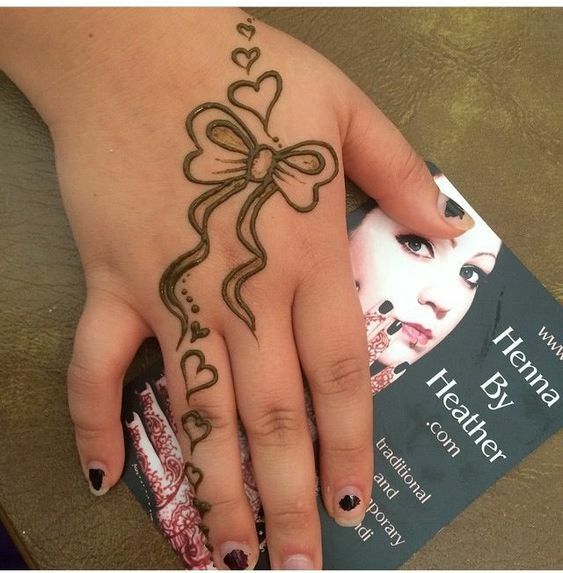 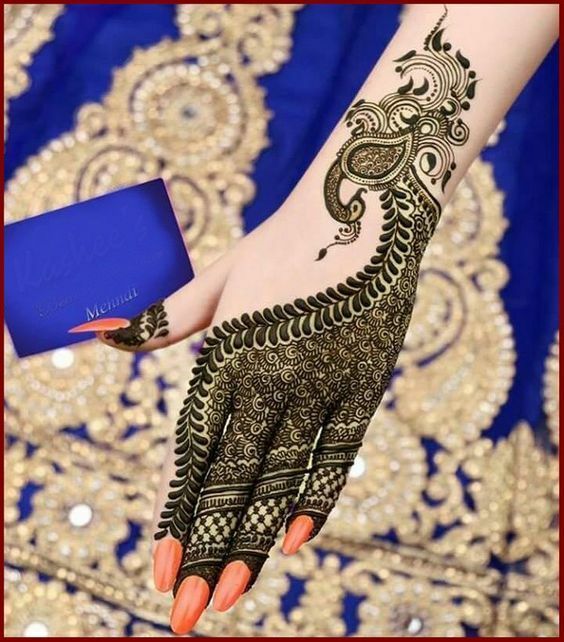 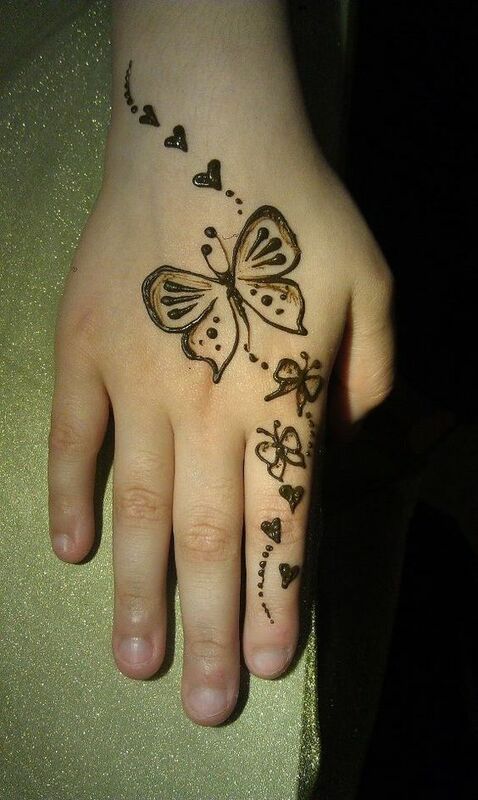 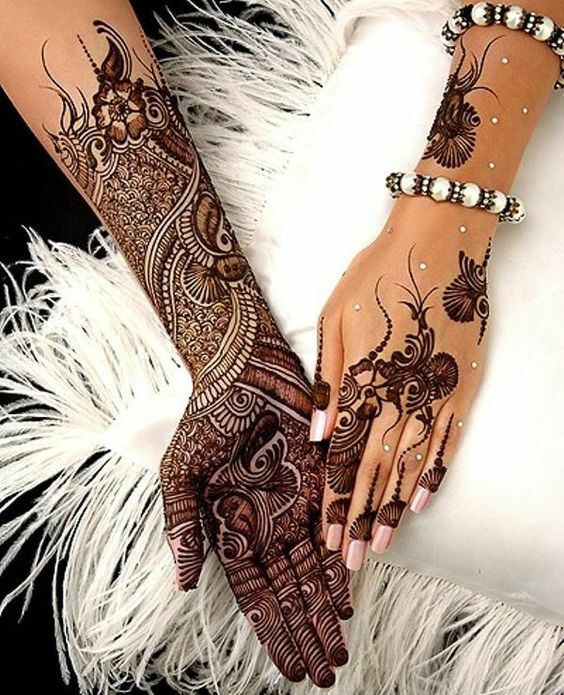 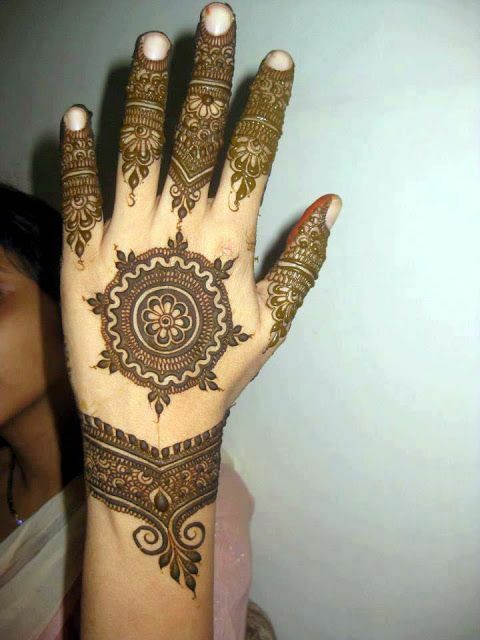 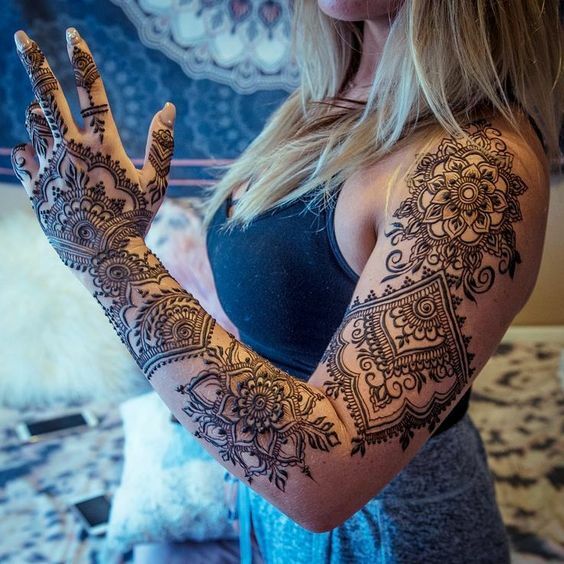 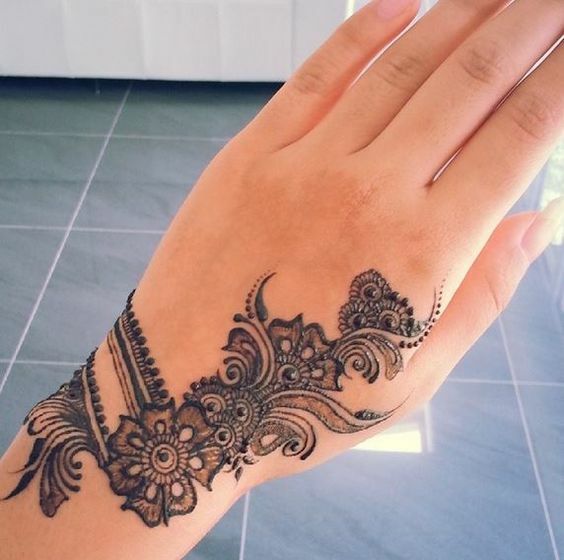 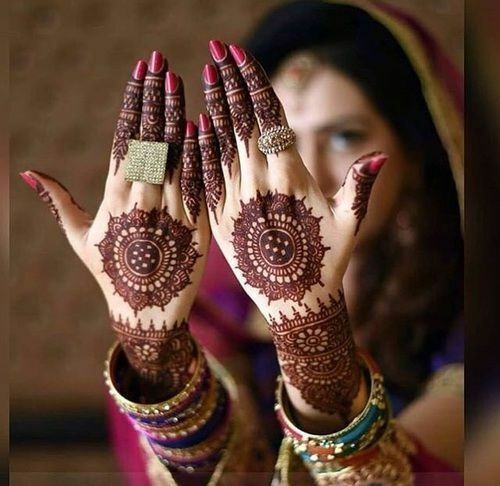 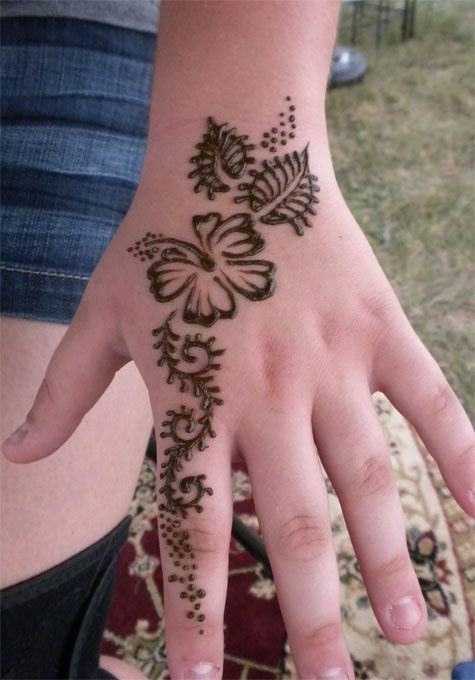 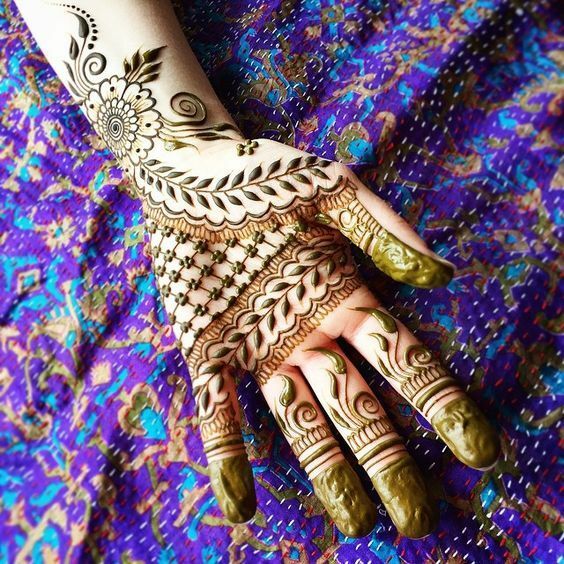 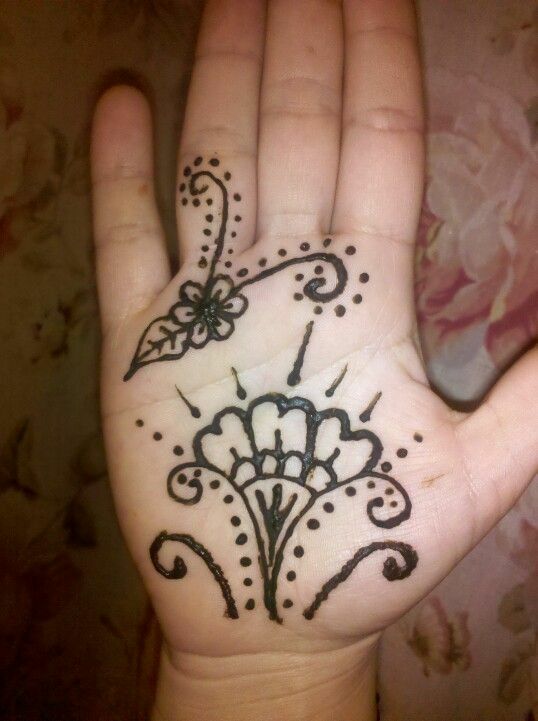 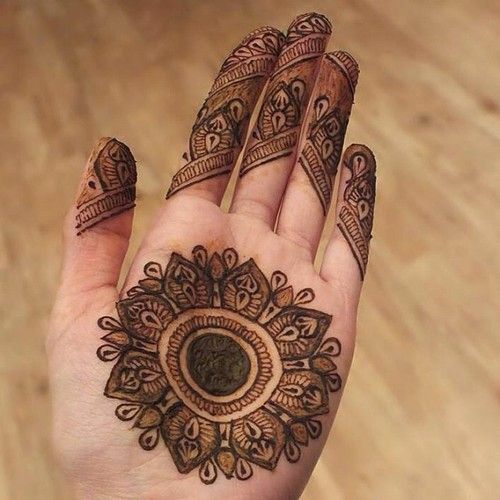 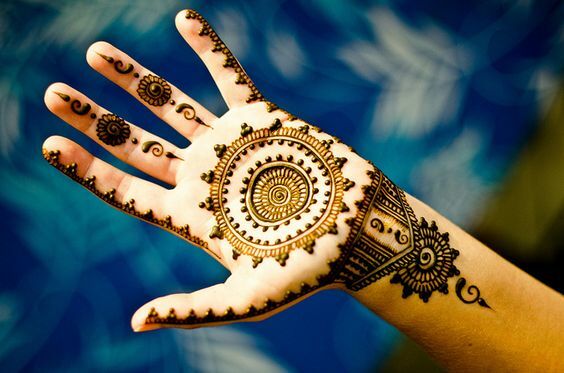 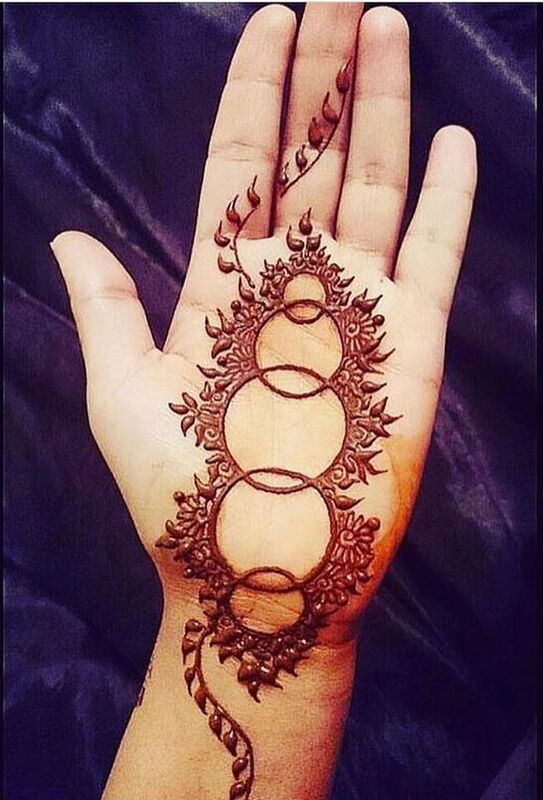 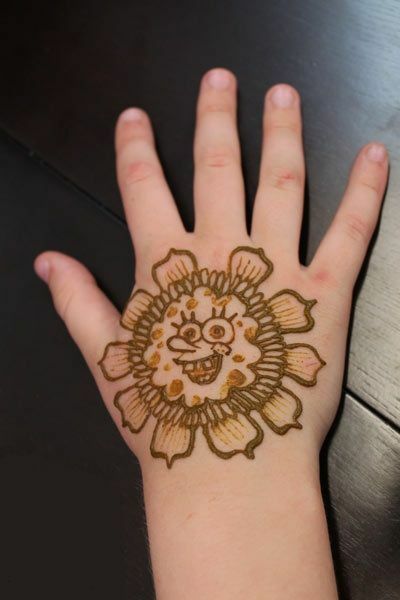 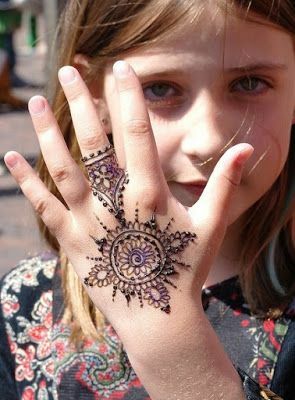 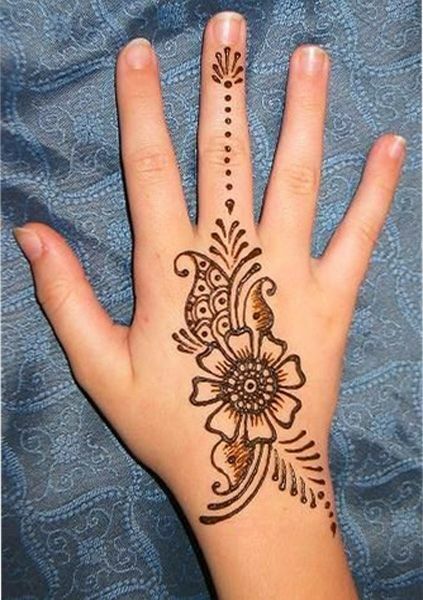 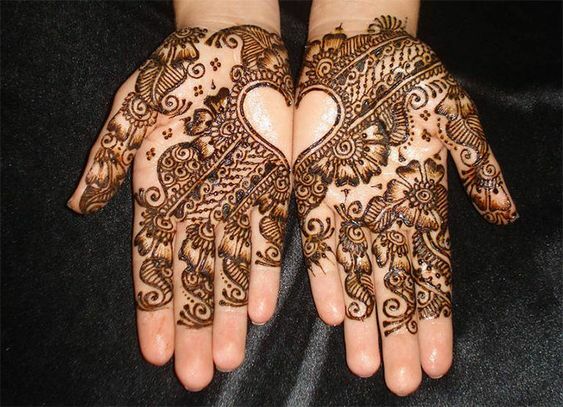 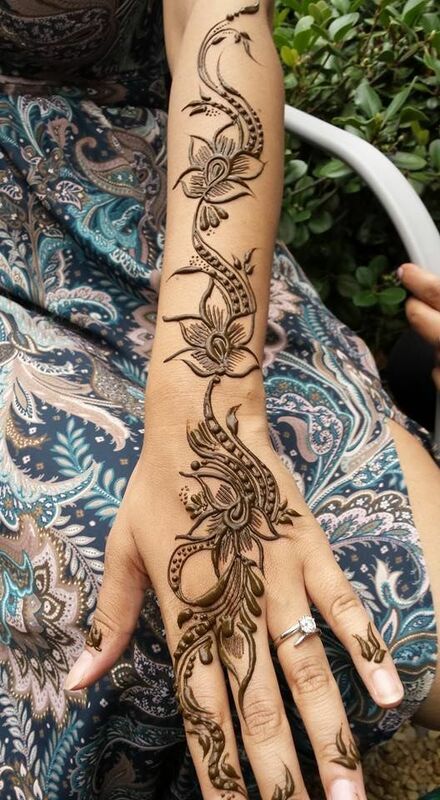 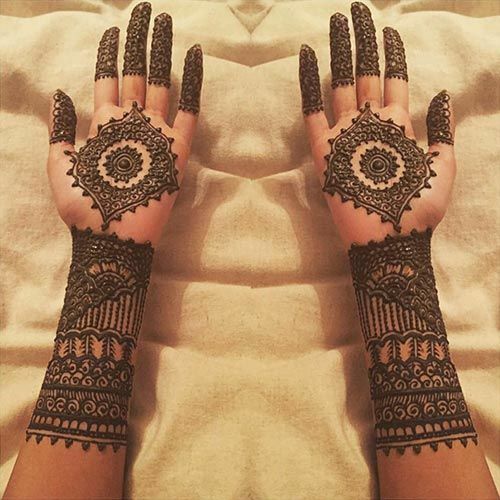 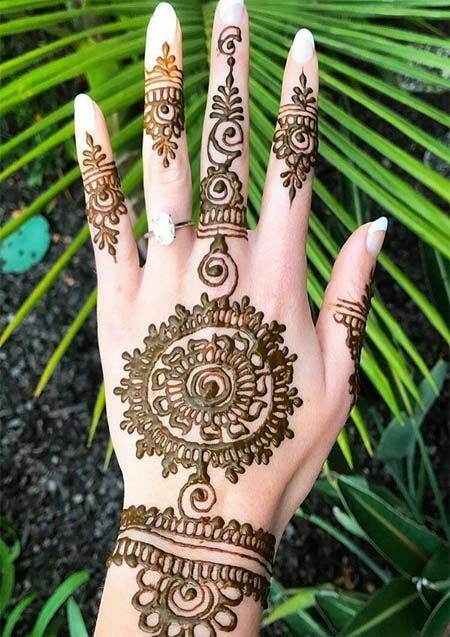 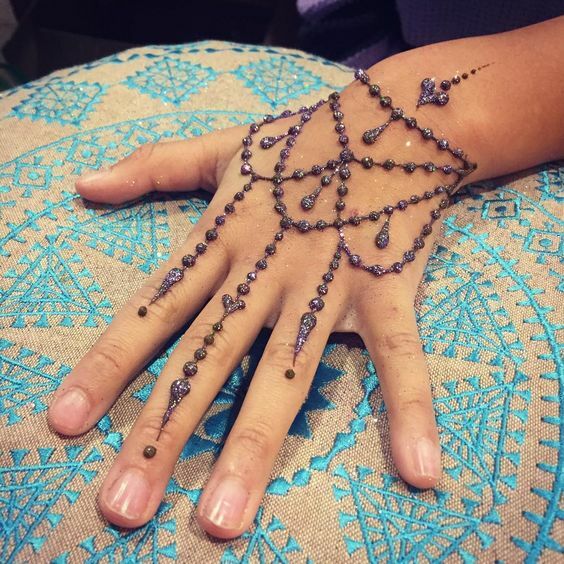 Look at how beautiful this mehndi design is which has been made at the back of the girl’s hand.